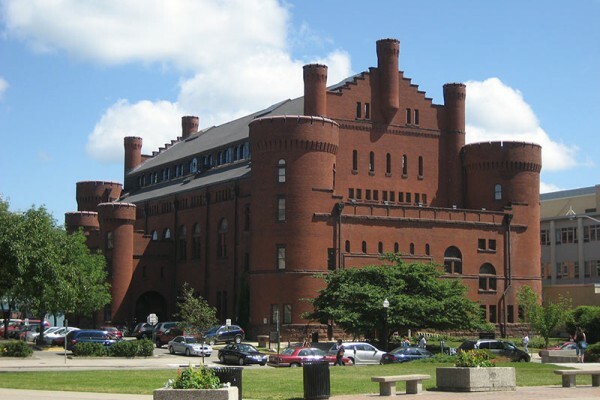 Parrett Windows & Doors manufactured historically accurate aluminum clad windows for the University of Wisconsin-Madison Red Gym in Madison, WI. 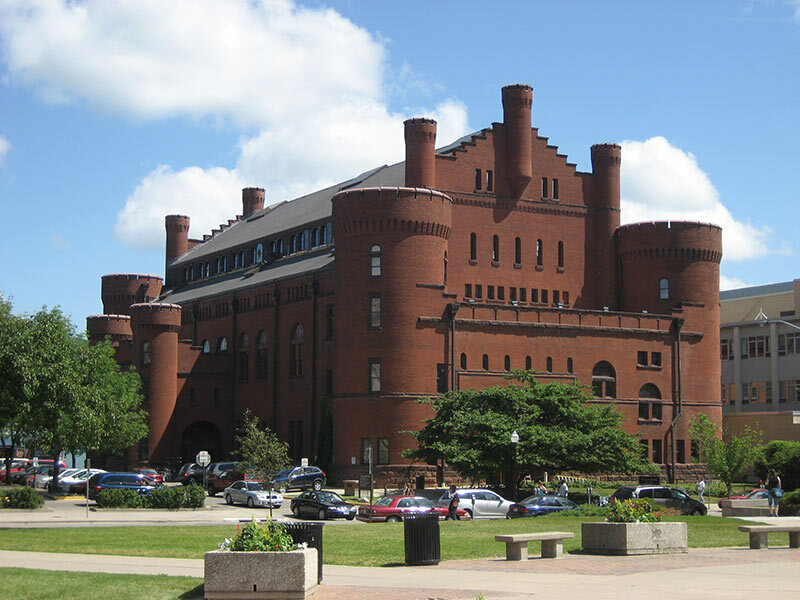 Completed in 1894, the UW-Madison Armory and Gymnasium, better known as the Red Cym, stands tall on te shore of Lake Mendota. 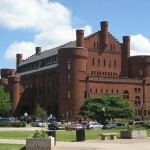 The building served as an armory at first, converted to the schools gymnasium, and now is the first stop for students at the university. 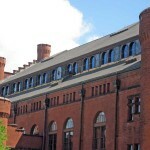 The National Historic Landmark was renovated in 1998, but found a major issue with the replaced windows; they were still leaking. 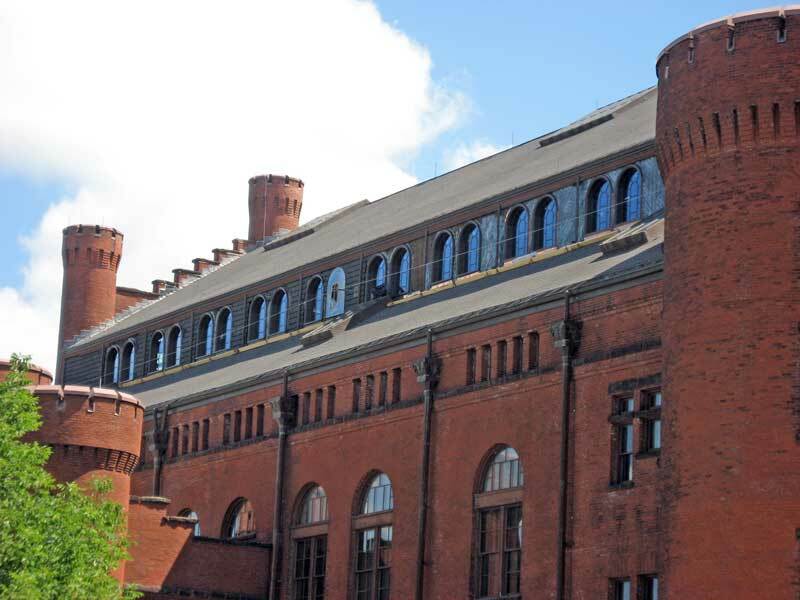 Parrett, along with Isthmus Architecture designed a custom aluminum clad profile that was historically accurate and will provide years of protection to the building.